I am so excited about our University of Illinois Extension Master Naturalist program. We held our first training last fall and are now taking applications for the fall 2013 class. Why do I like this program so much? If you read this column very often, you know I love plants and the great outdoors. I love to hike, kayak, camp, fish, and journaling in various natural settings. I practice good environmental stewardship and believe that we should strive to sustain our natural resources and our environment for future generations. That is what the Master Naturalist program is all about. The program's mission is "To provide science-based educational opportunities that connect people with nature and help them become engaged environmental stewards." 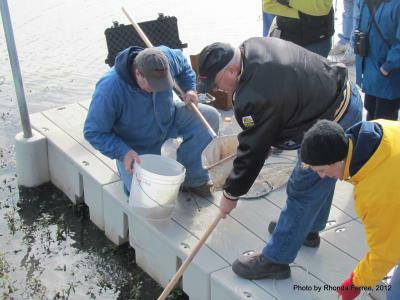 In short, these dedicated volunteers "Help Others Connect with Nature." The Master Naturalist program is modeled after our extremely successful Master Gardener program. In both programs, volunteers receive over 60 hours of education and then volunteer that time back by working and educating others in their communities. Master Naturalists learn all about our natural world. Their 10 week training program includes classes on geology, forests, prairies, herpetology, mammology, birding, wetlands, environmental ethics, and more. Classes are taught by local experts at various locations, including Wildlife Prairie Park, Emiquon, Dickson Mounds, Peoria parks, and Canton park district. Volunteer activities include monitoring wildlife and vegetation, conducting prescribed burns, managing trails, taking frog call counts, or monitoring weather. 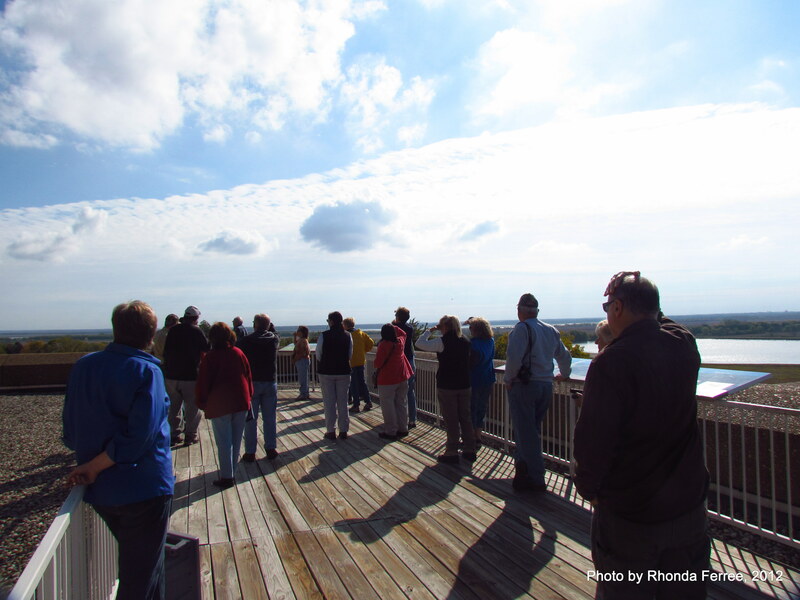 Currently Master Naturalists are doing this work with our primary partners: The Nature Conservancy, Dickson Mounds Museum, and University of Illinois-Springfield at Emiquon, Forest Park Nature Center, Jubilee State Park, and Wildlife Prairie Park. 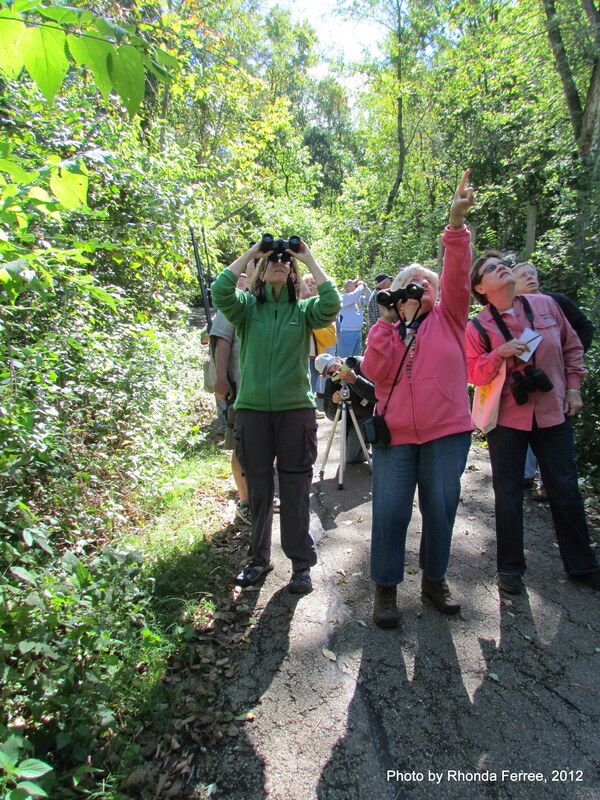 Master Naturalist training begins August 27th and is held on consecutive Tuesdays, ending October 29th. Applications are due August 2nd. For an application or more information about becoming a Master Naturalist, contact Christine Belless, Program Coordinator, in our Lewistown office at 309.547.3711, cbelless@illinois.edu or go to our website at http://web.extension.illinois.edu/fmpt/mn/. Join us and I think you will be as amazed as last year's class was. Some of their comments included, "I didn't know this was here" "all the classes and instructors were great," and "I learned how to focus my binoculars!" Discover for yourself exciting ways to educate others in your community about the wondrous natural world.